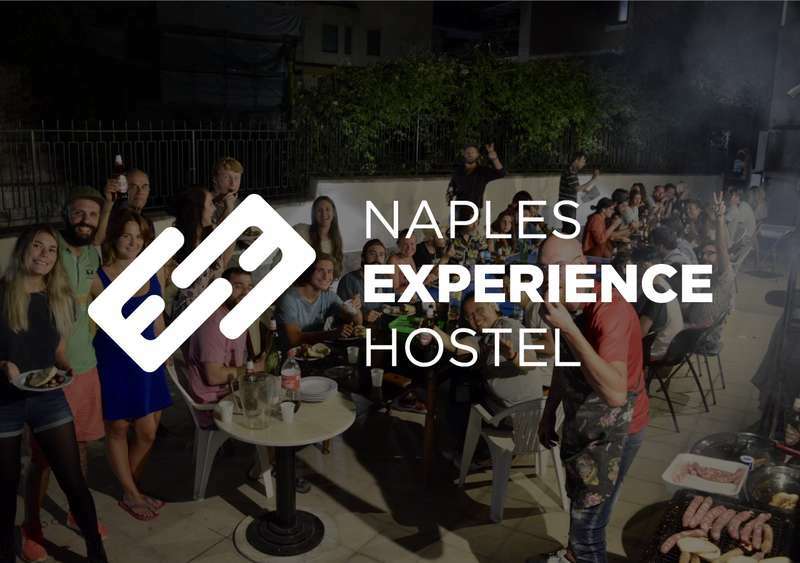 Naples Experience Hostel is set in the Naples Historical Centre district in Naples, Naples Experience is 10 minutes' drive from the airport. And Napoli Central Train Station is a 20-minute walk away. 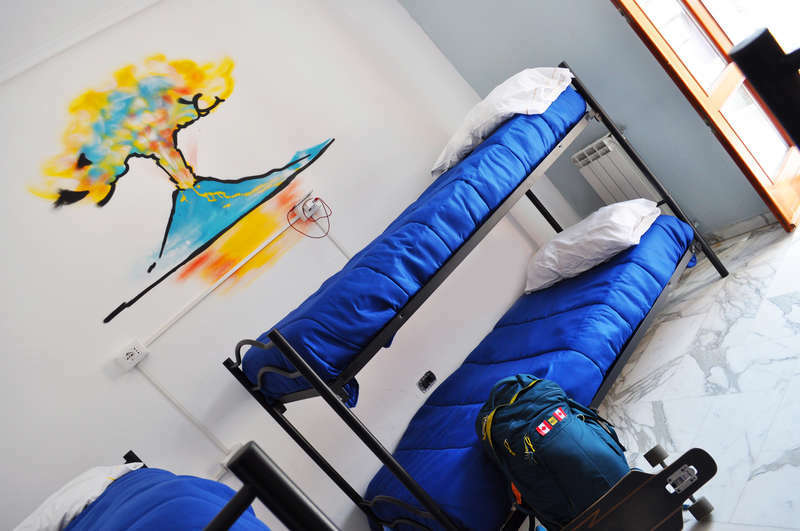 Naples Experience Hostel features free WiFi throughout the property. You will find a 24-hour reception at the property. There are a shared kitchen and shared lounge with a TV. Naples Historical Centre is a great choice for travelers interested in churches, Old Town exploring and museums. Naples Experience only 20 minute walk away from Naples Central Train Station. Capodimonte Astronomical Observatory is 3.5 km from Naples Experience. San Gregorio Armeno church is 3.4 km away . In case you cancel your reservation 72 hours (3 days) before your arrival nothing will be charged on your credit card. In case you cancel your reservation further this limit, the first night and the 50% of the total of your staying will be charged on your credit card. Also in case of no show, the first night and the 50% of the total of your staying will be charged on your credit card. In case of early departure, the total remaining of your staying will be charged on your credit card.